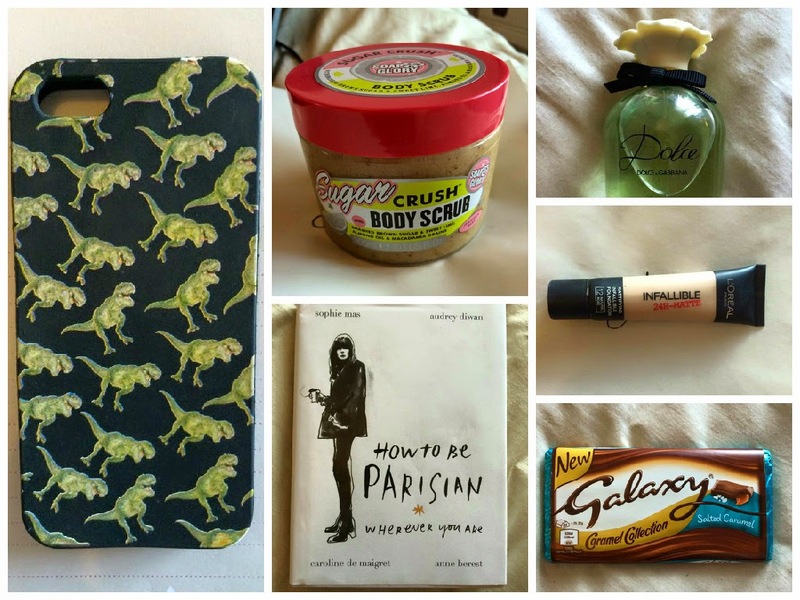 So as April is coming to an end, yeah I don’t know where it went either, I’m going to share with you my April favourites. These are the things I have been enjoying over the last month. This smells absolutely amazing so fruity! 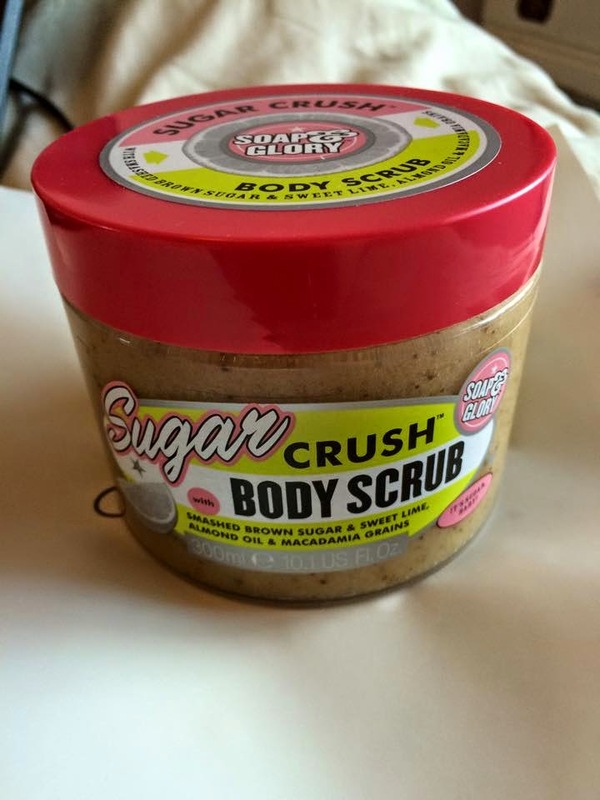 It contains lime, smashed brown sugar, almond oil and macadamia grains. I use this twice a week after shaving and it makes my skin so soft just make sure you wash it off properly though or it will leave your skin feeling greasy. 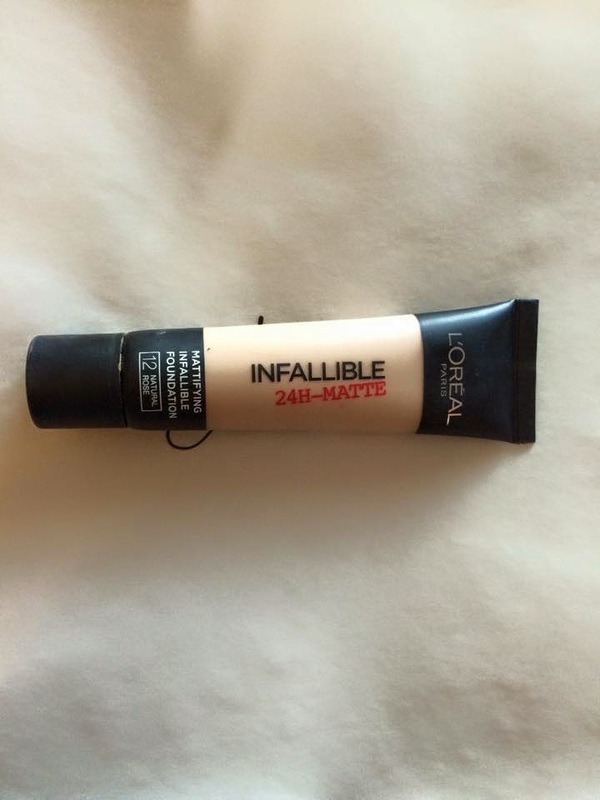 I love this foundation, it gives great coverage and a matt finish without making me look like I’m caked in makeup. 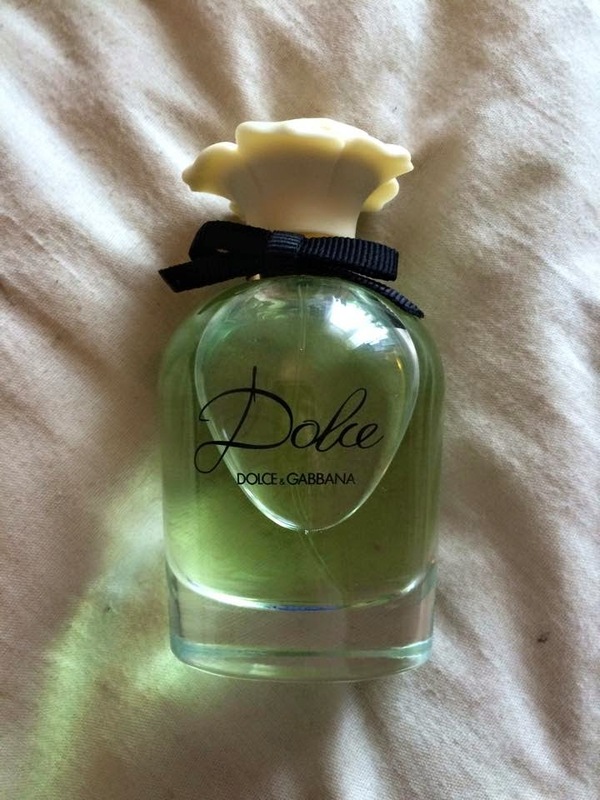 This perfume featured in my Beauty Confession post, it’s great for spring as it smells really floral and fresh. It is quite strong at first but it settles quickly and lasts for hours. I haven’t finished this book yet due to a very busy schedule but that is the great thing about this book you can dip in and out of it. 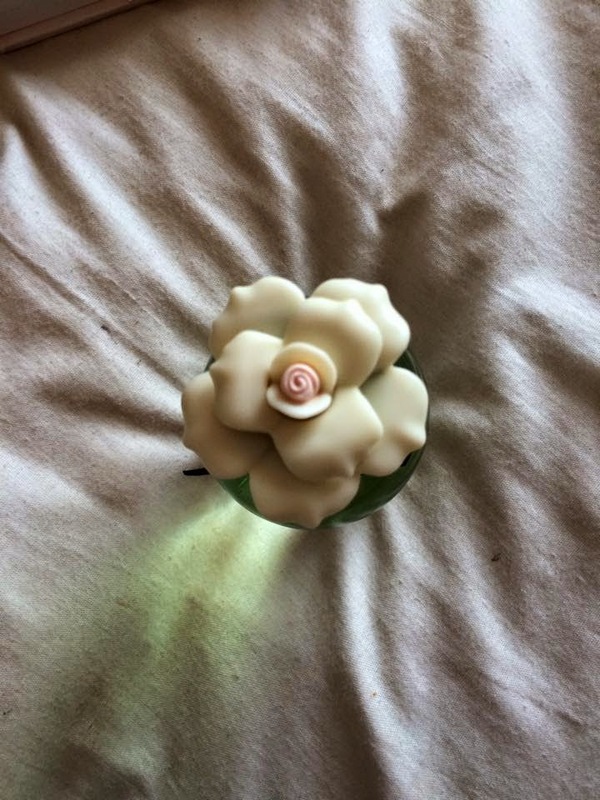 It is written a bit like a blog, so is easy to read. It teaches you the way of the Parisian woman with style, romance, etiquette tips with so much more so that you can be Parisian wherever. 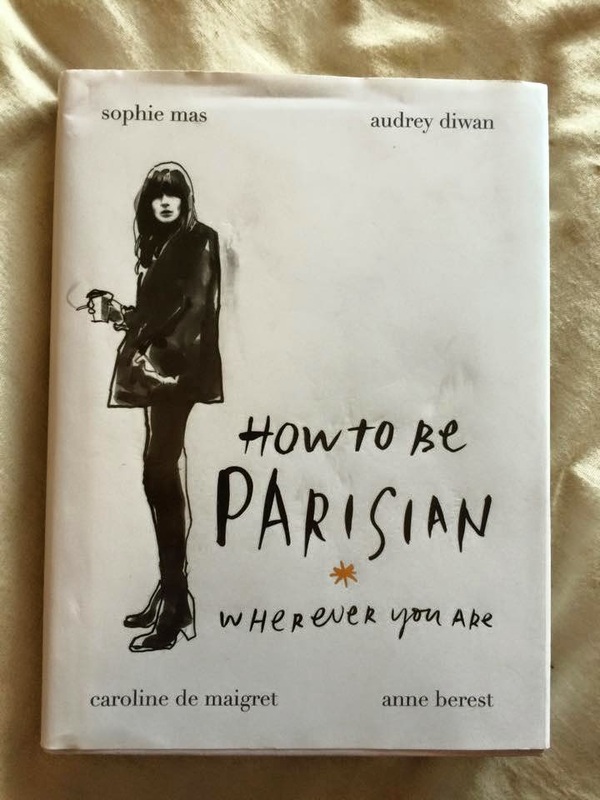 It’s a really funny and interesting book showing how life is for women in Paris. 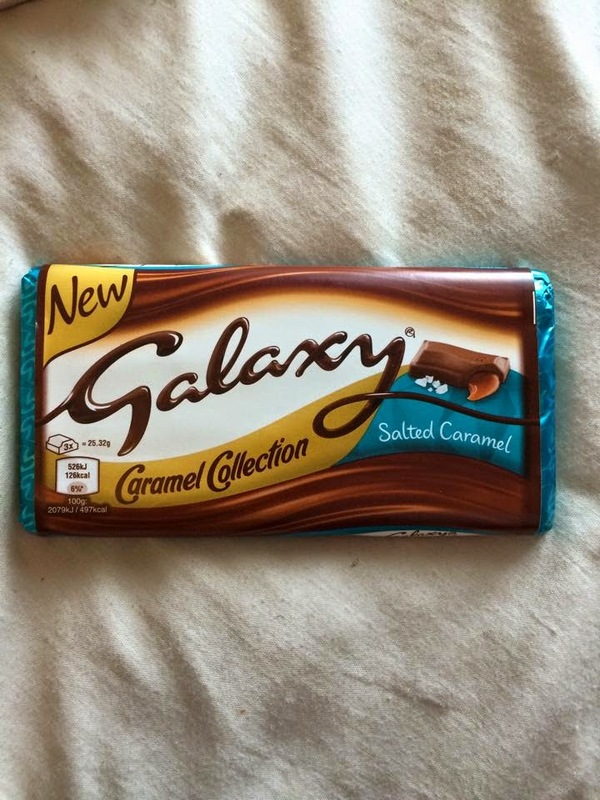 I was sceptical of this when I first saw it but Dan bought a bar and now we are both hooked! It is so yummy! We also managed to get my Dad who hates chocolate addicted to it too. This is a random one but I got a new phone this month and wanted to get a case for it. For when I eventually drop it, clumsy girl alert! 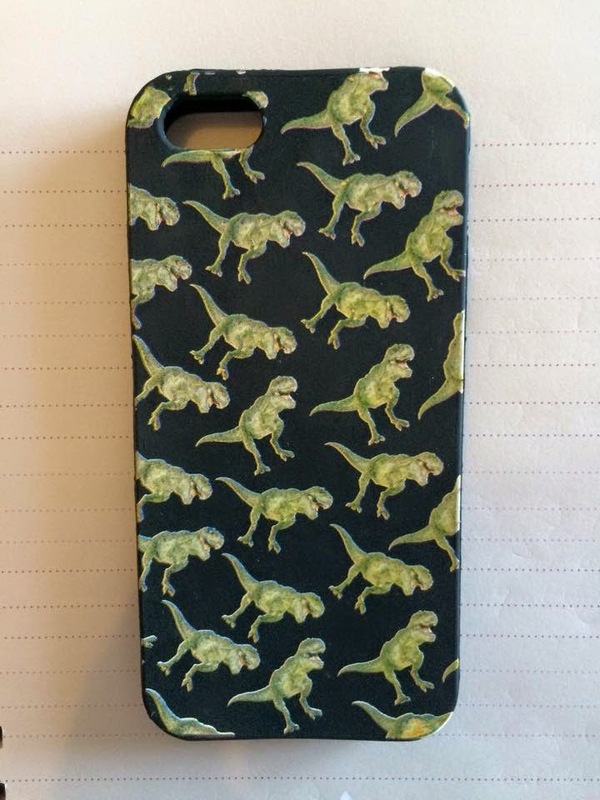 I saw this one on Asos and had to get as I am obsessed with dinosaurs. These are the things I’ve been enjoying this month, I hope you enjoyed this post. Have you tried any of these? What things have you been enjoying this month? I'm really intrigued by the book, that looks like such an interesting read! I'd love to find out more about the Parisian lifestyle so I'm thinking maybe I should get this book too. Hope you enjoy the rest of it! I definitely recommended getting it, it's so easy to read and wasn't very expensive :) Thank you!